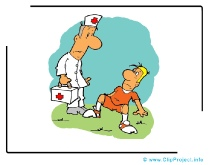 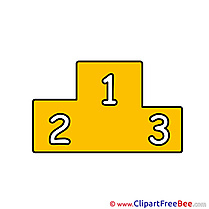 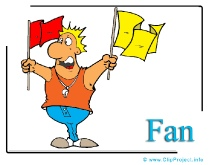 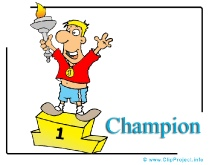 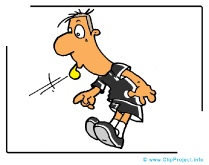 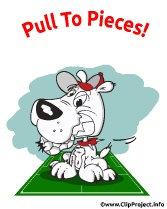 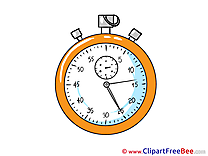 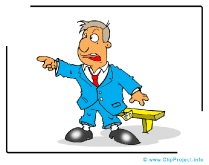 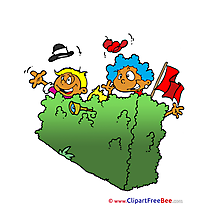 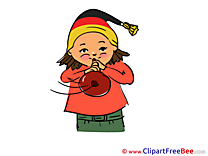 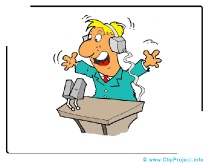 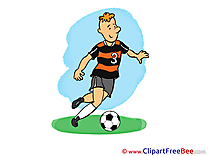 Content: Free funny clip art images in cartoon style. 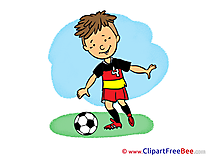 All images can be downloaded and printed easily. 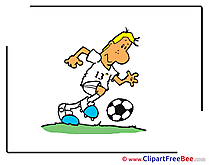 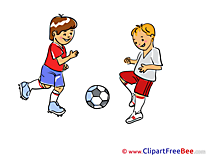 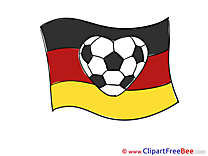 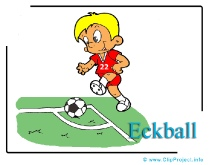 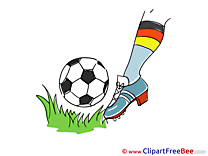 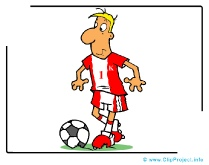 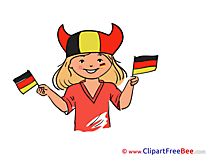 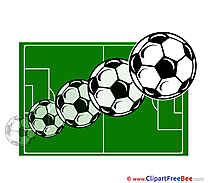 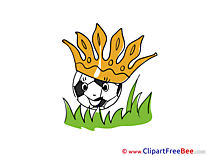 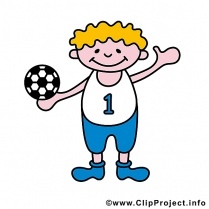 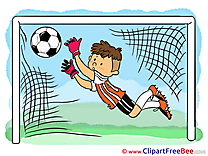 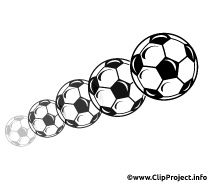 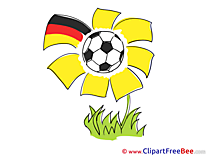 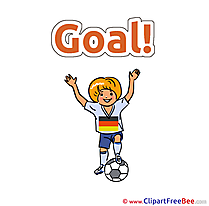 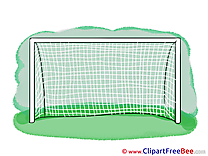 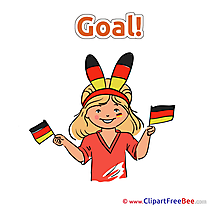 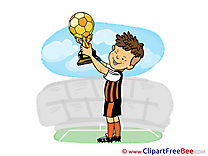 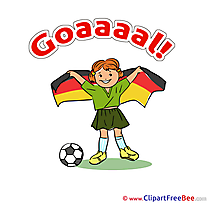 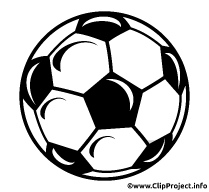 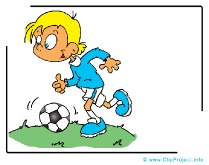 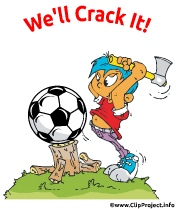 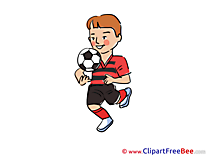 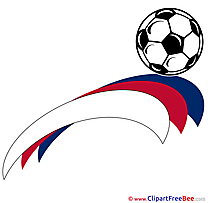 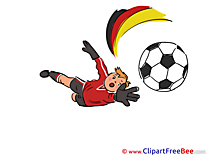 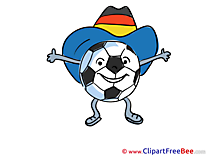 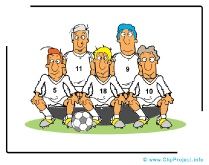 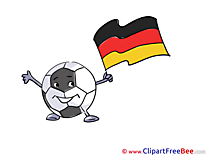 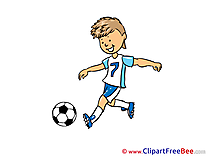 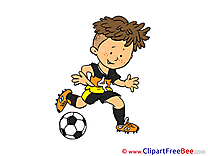 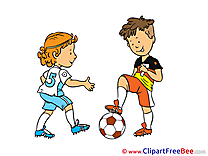 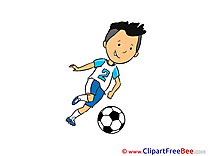 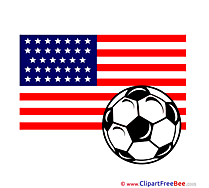 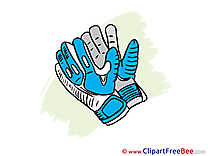 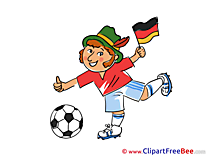 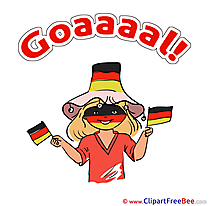 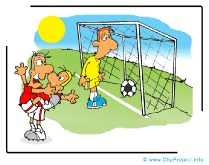 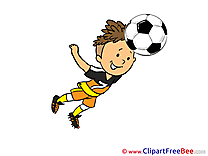 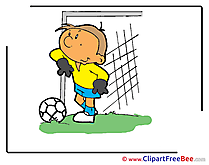 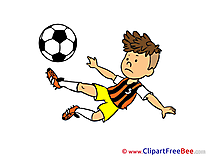 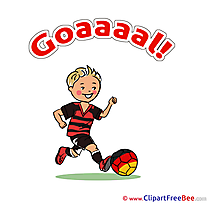 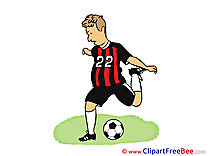 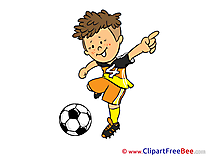 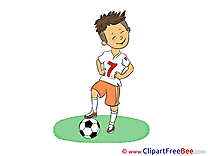 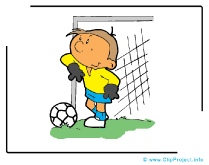 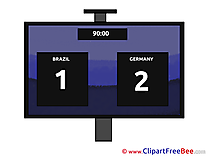 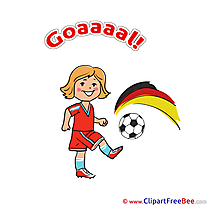 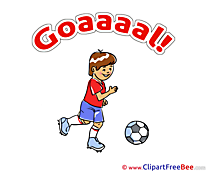 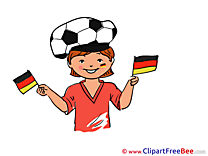 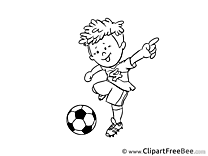 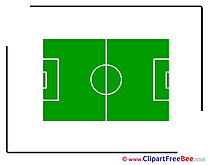 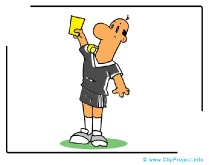 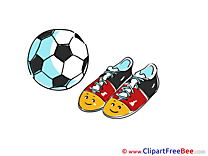 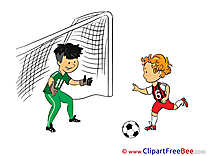 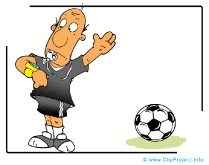 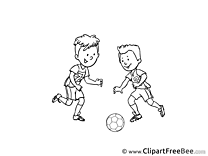 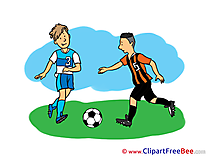 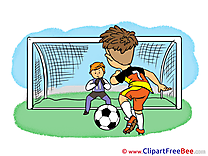 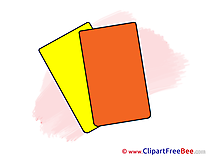 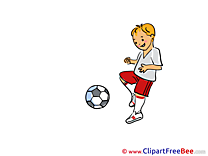 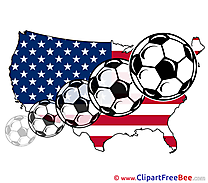 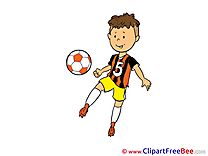 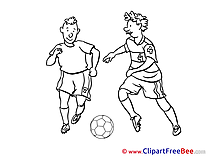 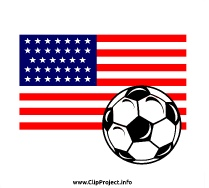 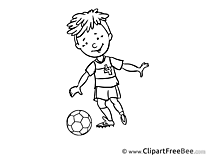 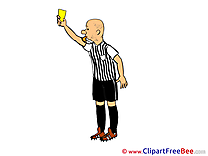 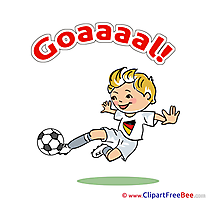 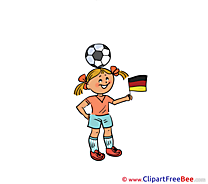 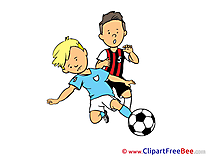 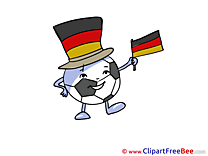 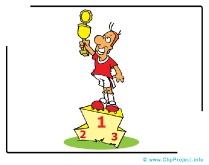 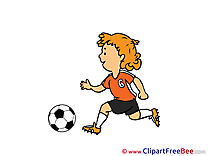 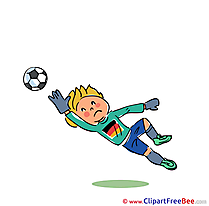 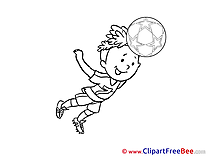 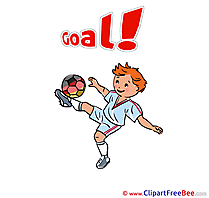 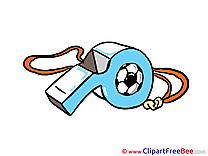 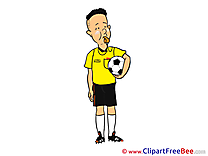 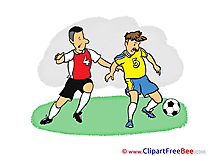 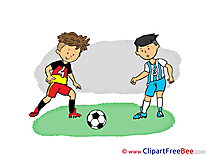 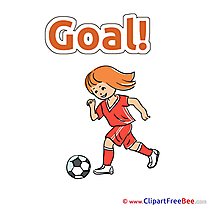 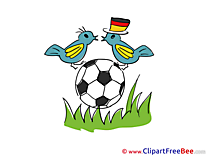 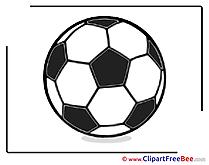 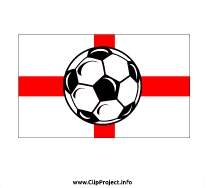 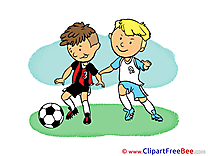 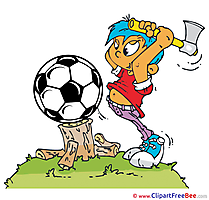 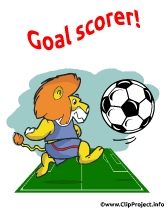 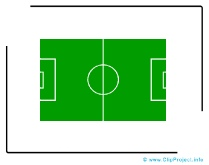 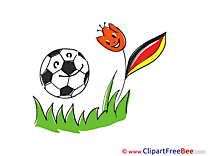 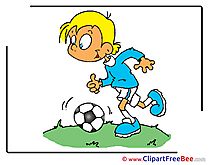 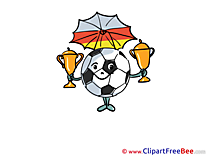 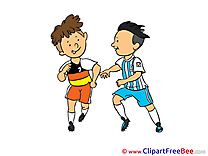 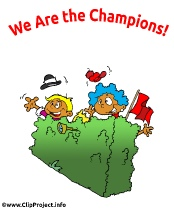 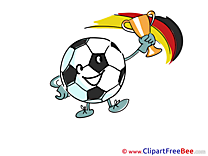 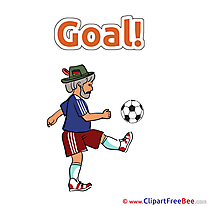 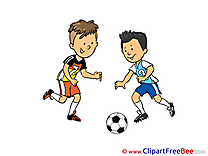 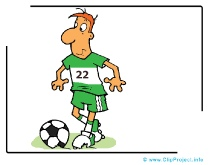 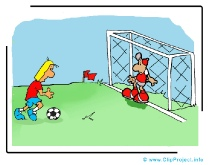 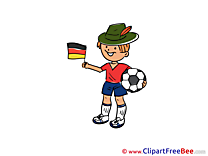 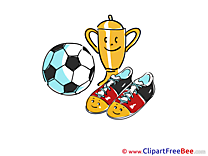 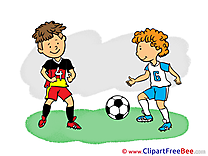 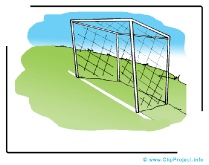 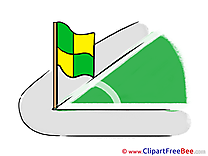 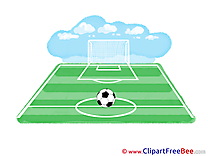 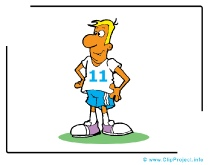 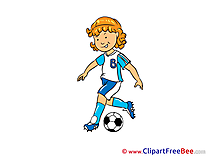 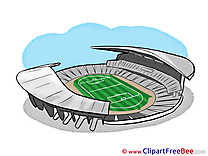 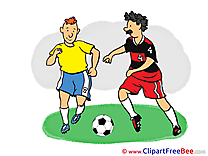 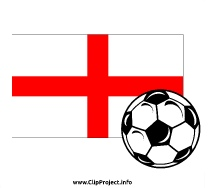 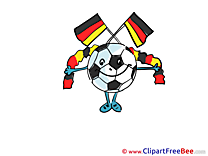 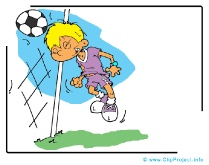 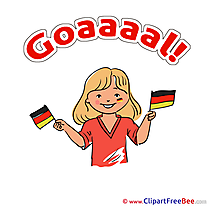 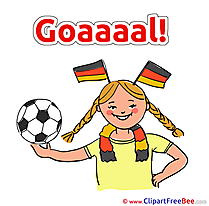 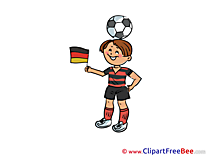 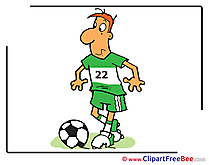 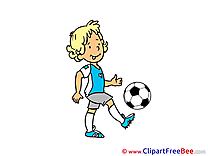 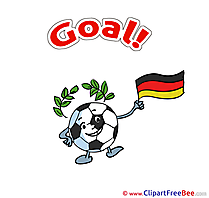 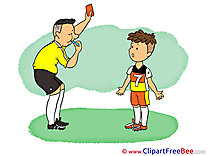 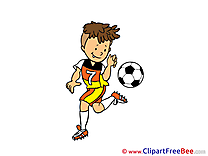 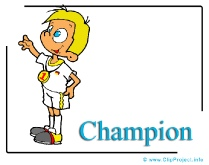 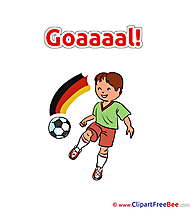 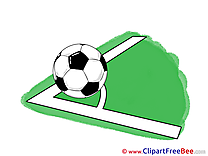 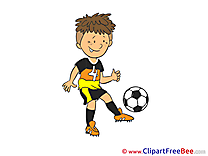 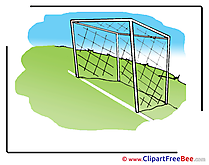 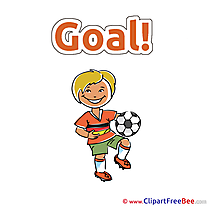 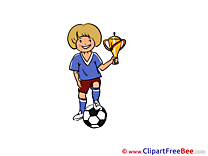 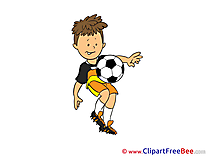 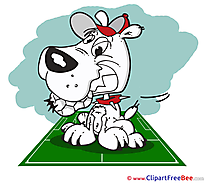 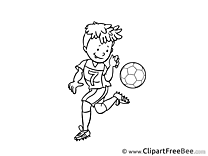 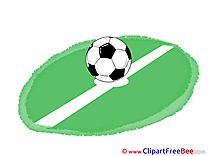 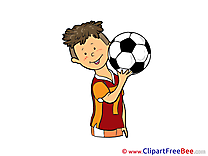 Keywords: football clip art, soccer clip art, football clipart, football cliparts, soccer cliparts, soccer images, soccer ball clip art, soccer player clipart, soccer net clipart, soccer images clip art, soccer pictures free.